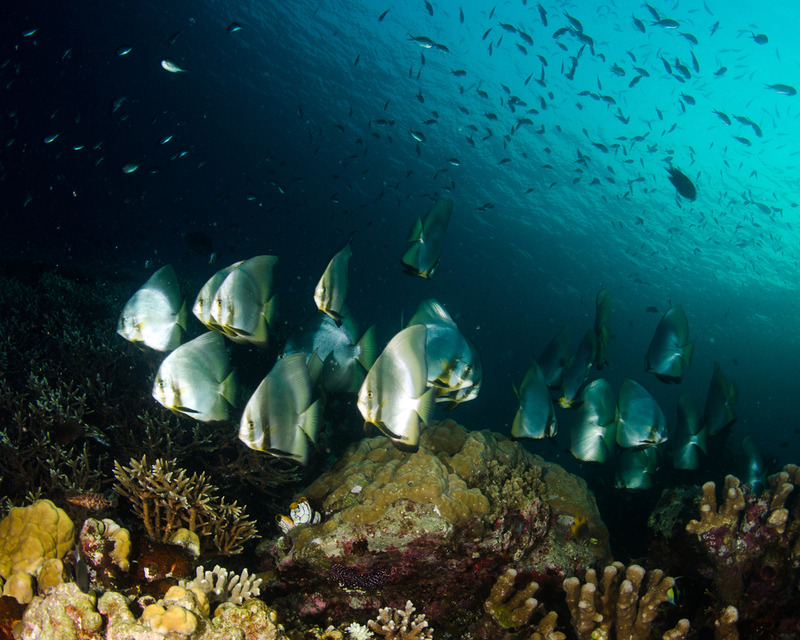 The Bunaken Marine National Park is a protected, though fragile, environment, and we are committed to taking our eco-responsibilities very seriously. 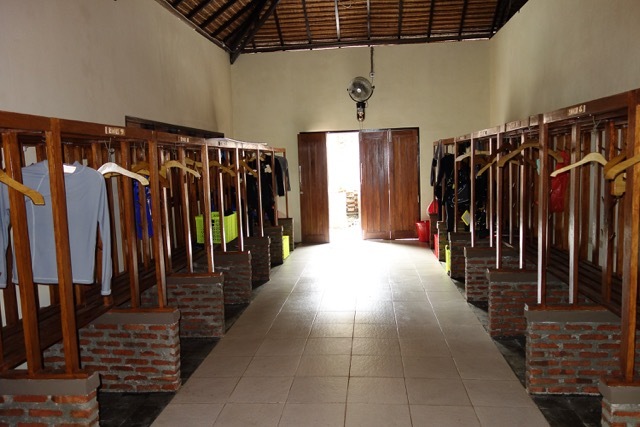 Using our own bore holes, or even sea-water, with water makers and ultraviolet treatment, we have ensured that all the water in the resort is fully drinkable, and we can avoid the need for one of the greatest pollutants of our time - plastic bottles. In addition, all waste water will be processed through a water-treatment plant. Wherever possible, we will hire Indonesian staff for all positions; when this is not possible, it will be part of the job description of the foreign incumbent to develop his or her local successor. Your transfer boat from the mainland will moor at our private jetty, and you’ll enter Bunaken Oasis through our beautiful Long House. 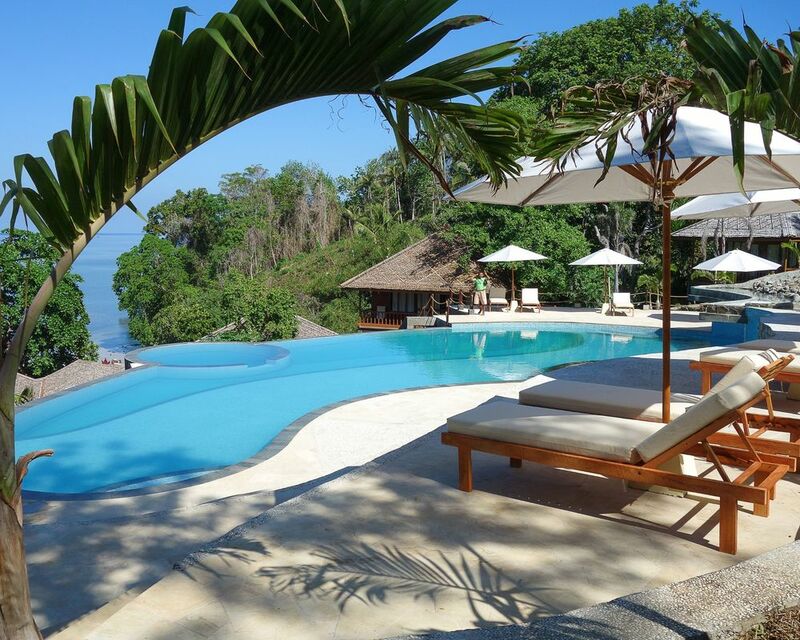 Above the Long House is a spectacular free form infinity pool, ideal for who might choose to relax and catch some sun rather than dive. Moving past the pool, you come to the chill-out cocktail bar, where you can enjoy a range of fine wines and spirits (and Bintang!) while you unwind beneath the stars. To the side of the bar is our restaurant, and because you’ll be spending quite a lot of time here, we’ve really made it something special: with fantastic views over the pool, Long House and out to sea, you’ll enjoy gourmet Asian and western cuisine at breakfast, lunch and dinner. Towards the rear of the resort is our tranquil Spa; wind down after a day’s diving by choosing a massage from our extensive menu of treatments, and leave yourself in the hands of one of our fully-trained therapists. We represent and promote individually owned or managed hotels offering you an unique vacation stay. 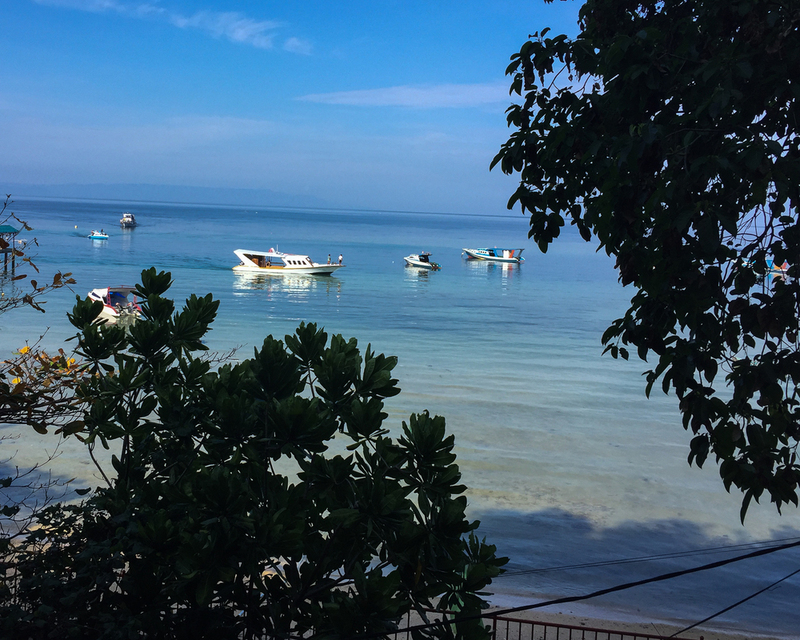 Bunaken is not a white-sand, ‘paradise’ island: it is a working island of nearly 3,000 inhabitants, most of whom work in farming, fishing or tourism. It is, however, an example of ‘real’ Indonesia, and gives visitors a genuine insight into vibrant, colourful island life. 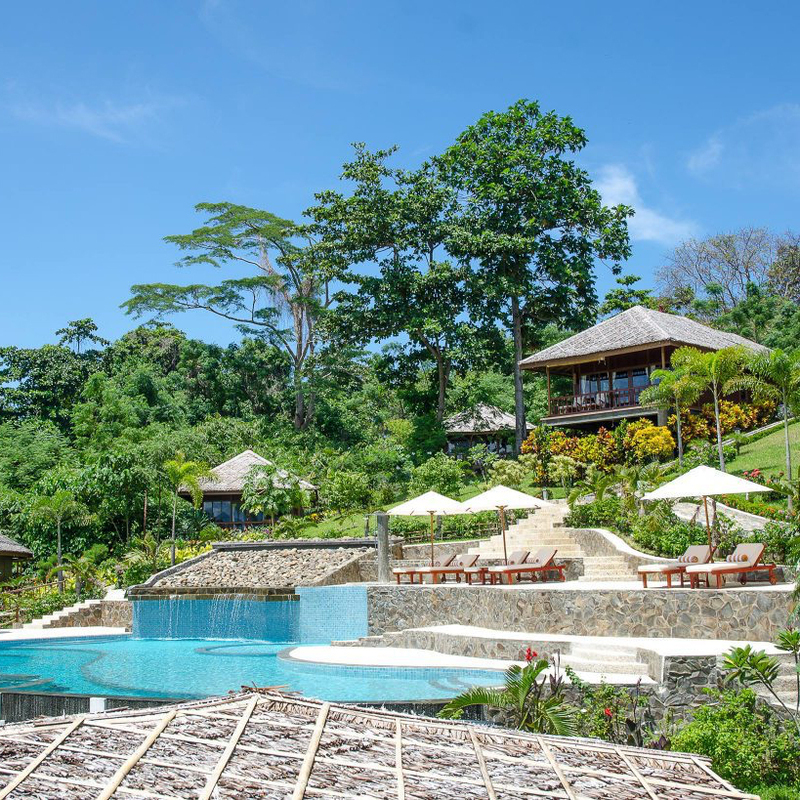 Despite our location in an equatorial jungle, Bunaken is relatively untroubled by mosquitoes and other biting insects. Nevertheless, to ensure guest comfort, we undertake a programme of fogging to reduce any problems to a minimum. As a precaution, you may wish to apply mosquito repellent at dawn and at dusk, when the insects are at their most active. In the unlikely event of a medical emergency, we have a trained nurse and several emergency first responders on our staff, together with a well-equipped medical room. However, there is no doctor on Bunaken, so for serious emergencies we will immediately evacuate the patient to Siloam Hospital in Manado. Siloam is a private hospital which offers an excellent standard of medical care. We accept IDR, GBP. USD and SGD for any cash payments and gratuities. We will use the daily middle kurs from the Bank of Indonesia as the exchange rate. For local purchases or market visits, please bring IDR. There are no ATMs on Bunaken, so please obtain IDR before arrival, although small-value exchanges can be made at reception. A 1.85% administration fee will be charged to every Visa and Master Card transaction. There isn’t one! Casual beach wear is best for the day (don’t forget sunglasses, hat and suncream). 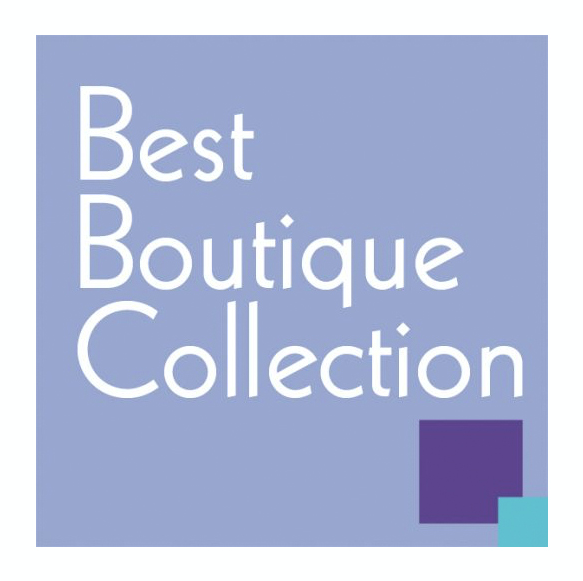 In the evening, laid-back casual chic is fine, although it’s absolutely your choice. Shorts for men or women can be worn at all times. Please note that because Oasis is built on a steep hill, it’s not a barefoot resort: flip-flops or light sandals are recommended. Flights: Sam Ratalungi International Airport Manado (MDC) only has one international flight, Silk Air MI274 from Changi International Airport (SIN). Transfers: You will be met at the airport by our staff, and the transfer from the airport to the harbour in a private car takes approximately 30-40 minutes. 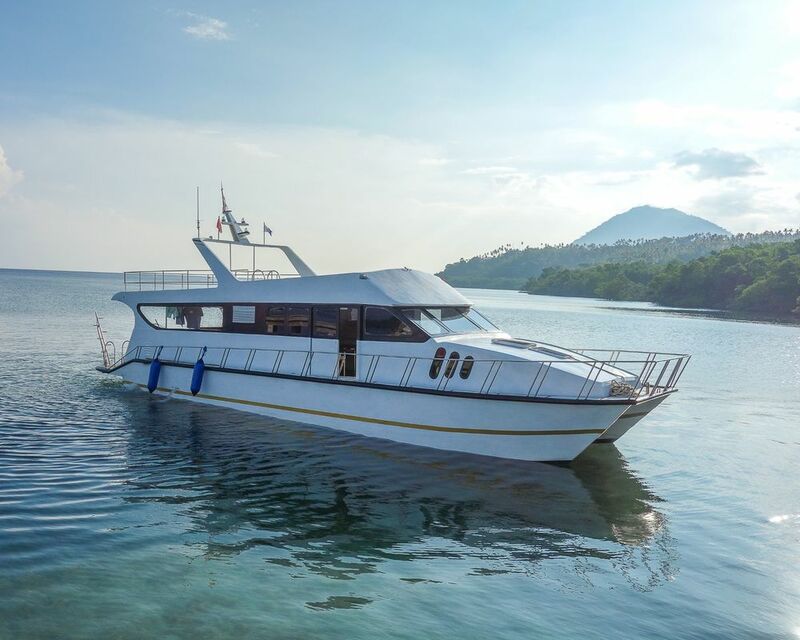 The journey from the harbour to Bunaken Oasis in one of our boats takes a further 30 minutes. 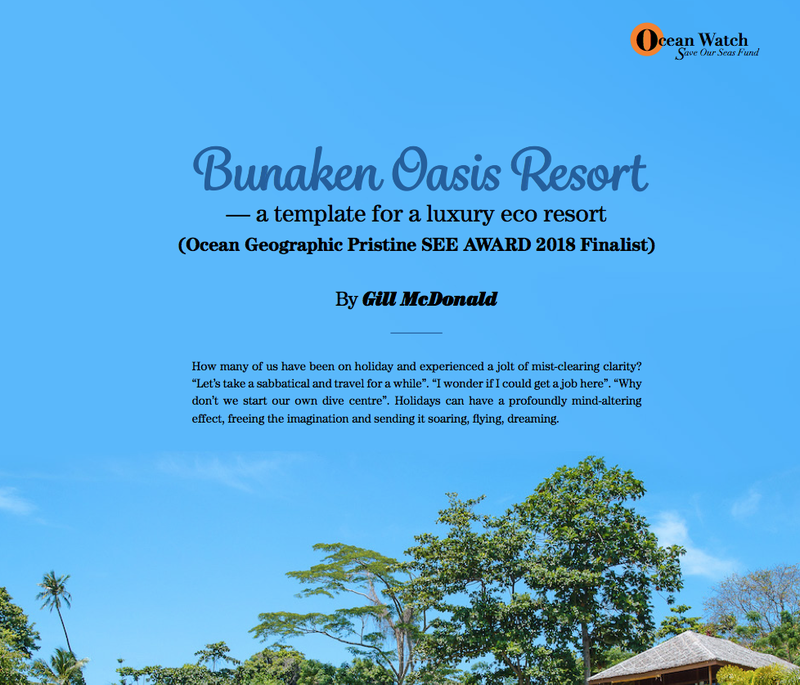 Oasis can provide a variety of trips to encourage guests to explore the region beyond Bunaken. Whether they are visiting the rainforest, a local market or the towns and villages on nearby islands or the mainland, we encourage guests to learn more about the wonderful and colourful local environment. 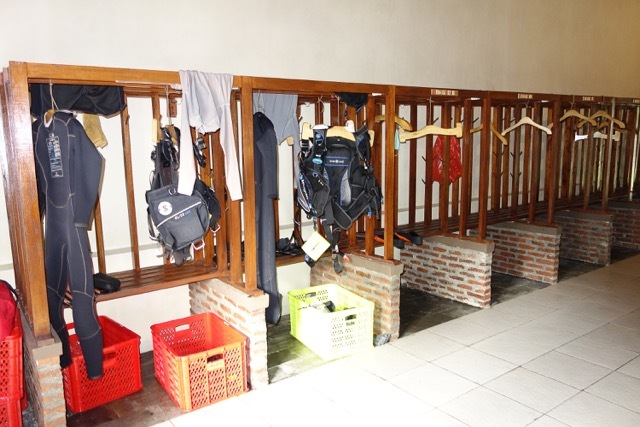 All guests are required to pay the Bunaken National Marine Park entrance fee of 125,000 IDR (approx £7.00). This is charged locally at the resort. 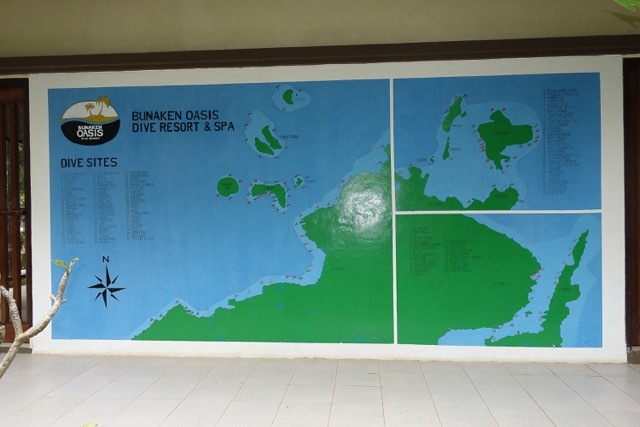 With easy access to over 90 superb dive sites, the variety of diving Bunaken offers is amazing: vertical walls with the sea bed 1500 metres beneath your fins, gentle walls with sandy bottoms, stunning reef tops, and muck diving on the mainland. Bunaken has it all. But what happens beneath the waves is only one part of the diving experience. 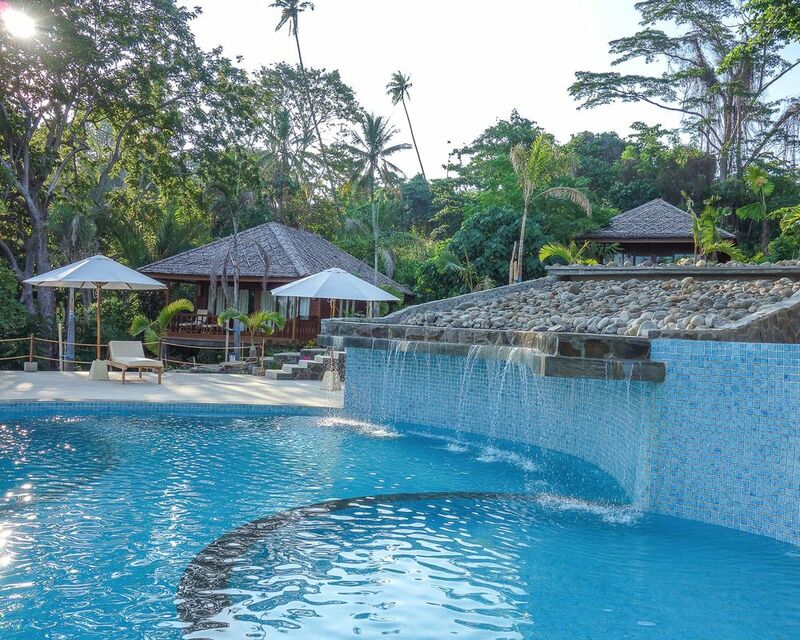 At Bunaken Oasis we firmly believe that every aspect of the diving experience should reflect our focus on luxury. Diving is from one of our brand-new, purpose-built dive boats (1 x 17 metre fibreglass catamaran, 3 x 14 metre and 2 x 16 metre traditional wooden boats ). All our boats provide freshwater deck showers, catering facilities, flushing WCs, and excellent facilities for photographers. 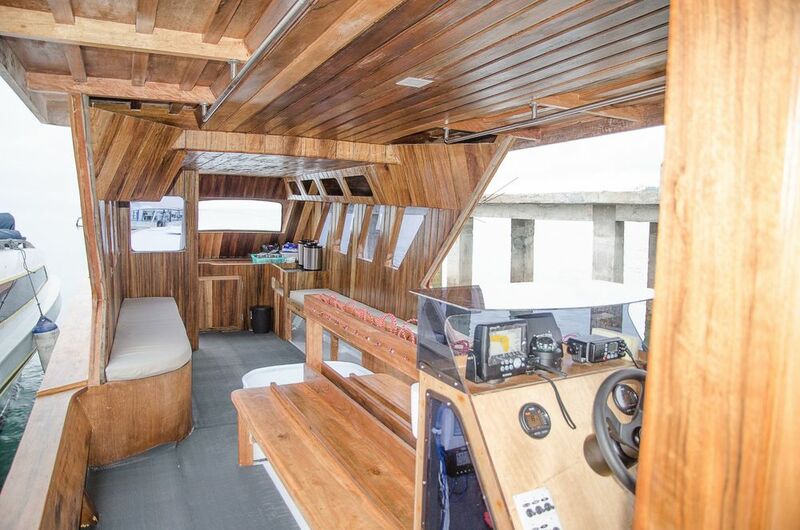 However, perhaps what we’re most proud of is the space you’ll enjoy on board. Our PADI dive centre has a large, comfortable classroom, a spacious camera room for photographers and ample freshwater rinse tanks. For those who choose to travel light, you can hire everything you need to dive from our extensive range of equipment from leading manufacturers. All you need to bring is your logbook and proof of certification. Flights to Manado are available from other Indonesian and South East Asian cities with other airlines, for those guests on a multi-destination trip. 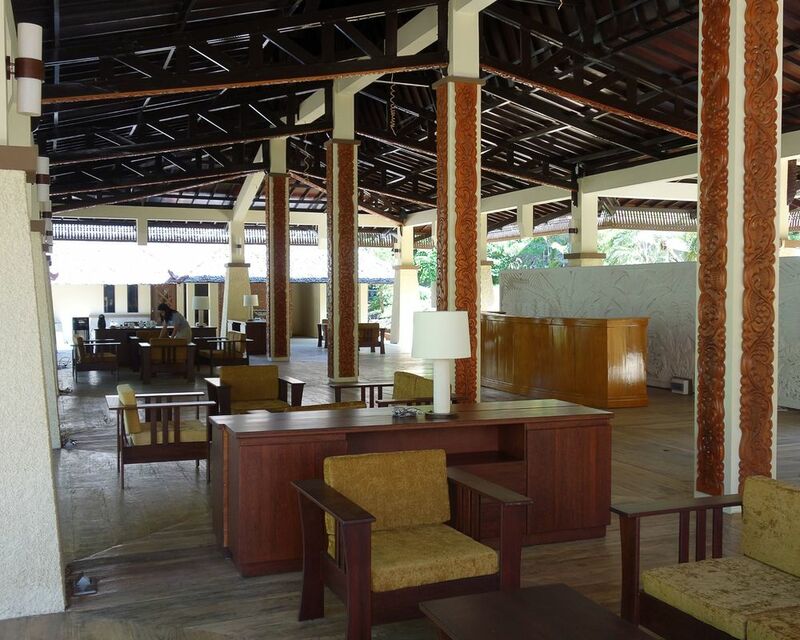 All transfers to/from Manado airport from Bunaken Oasis Dive Resort and Spa are free of charge to our guests.